'Dirty John' is the real story of an interior designer who finally thinks she found love via online dating. The Los Angeles Times is trying to make the most of every multimedia outlet available. Starting Oct. 2, the L.A. Times will release installments of a new investigative, narrative story from Pulitzer Prize-winning reporter Christopher Goffard. 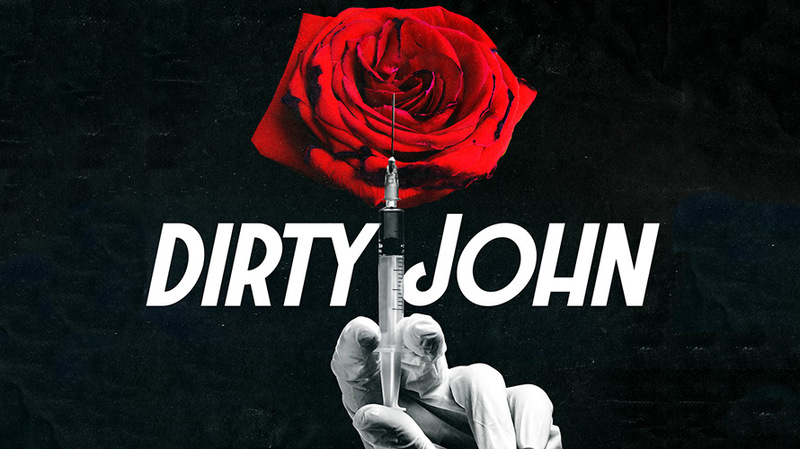 The six-part series, titled Dirty John, will be released in regular installments as printed pieces, online articles and podcast episodes as produced by the Wondery network. “When we read Christopher’s last piece, and saw it become one of the most read pieces on our site last year, we now consider that a missed opportunity. It was made for podcasts,” said Davan Maharaj, editor in chief and publisher of the L.A. Times. This new series, which is the real story of an interior designer who finally thinks she found love via online dating, is for “people who love great stories and who both want to share and relisten to it,” said Maharaj. 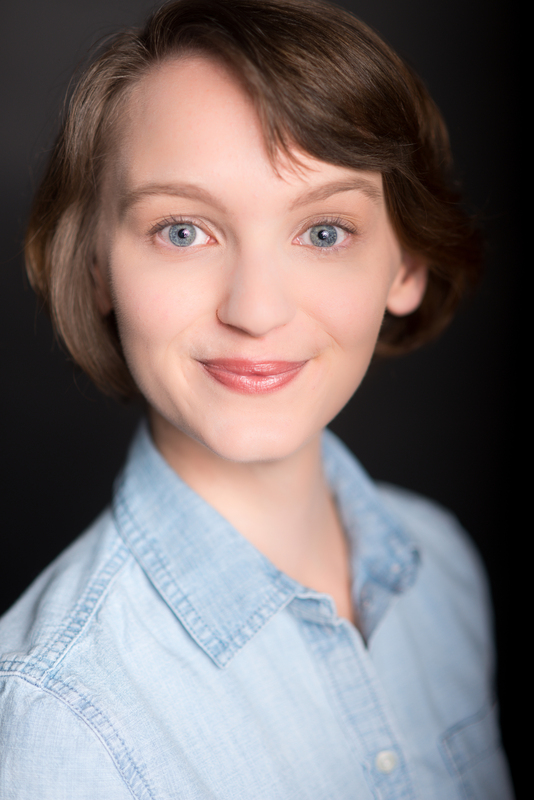 Wondery, a podcast network founded in early 2016, will distribute the audio episodes in tandem with the publication’s print and digital versions of the written series. With only a quarter of Americans currently listening to podcasts, Wondery CEO and founder Hernan Lopez sees this as a big opportunity for publishers looking to reach new audiences. This series is an attempt by print journalists and reporters to join the ranks of NPR’s audio reporters who helped create massively popular podcast series like Serial and S-Town. With those shows, listeners became obsessed with the potential outcomes and took to doing research on their own. Reddit groups and investigations might have even helped Adnan Syed’s legal team, the focus of the first season of Serial, uncover new details in his case. “Readers, and listeners, are in for a treat with this series,” said Maharaj.